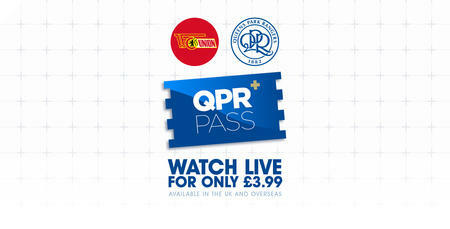 QPR will play two pre-season friendlies on European soil this summer. 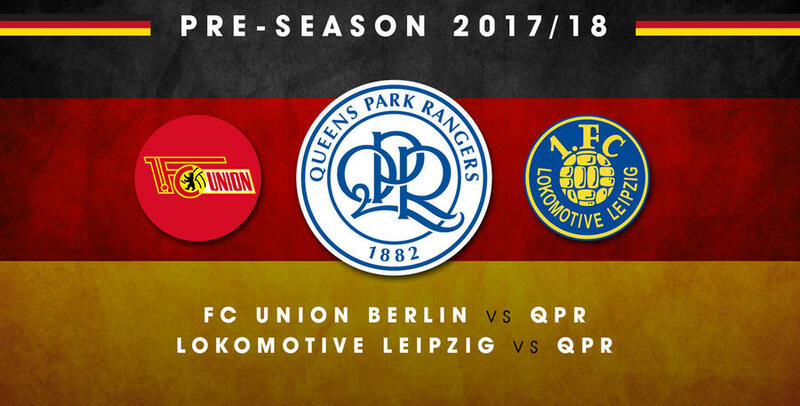 Rangers will travel to Germany for two matches in two days against FC Union Berlin and Lokomotive Leipzig respectively. The friendly against FC Union Berlin on Saturday 22nd July forms part of the transfer agreement that saw Sebastian Polter move back to his homeland in the January transfer window. 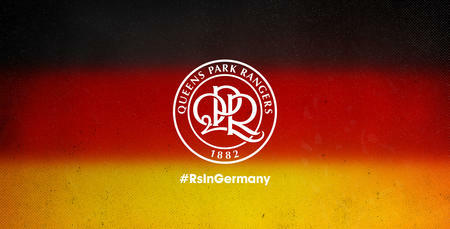 The fixture at the Stadion An der Alten Forsterei in Berlin will kick-off at 3.30pm (local time). A day later, Ian Holloway will field an entirely different squad against Lokomotive Leipzig. 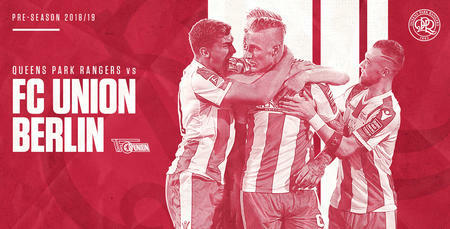 The second fixture, to be held at the Bruno-Plache Stadion, Leipzig, will kick-off at 2.00pm (local time). Tickets for these two fixtures will only be sold via our German counterparts on the day of the game. The club advises supporters that they travel at their own risk and the club does not hold any responsibility. The club will not be responsible for any cancellations, postponements, change of venues, change of opposition or change of kick-off times.